- Illustrator (.ai) *Please create outlines for all text included, as we cannot guarantee that we will have the font. - Faxed artwork, Excel files, and Word documents are not acceptable forms of artwork. If you do not have artwork available, we can develop ready artwork for you at a quoted price. Feel free to send us any artwork that you do have via email or upload on the site. 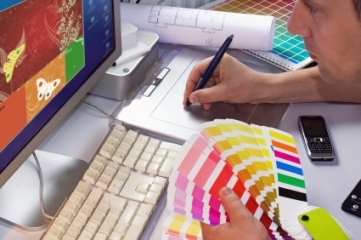 We offer multiple print capabilities including ink, hot stamp, screen printing, and full color digital. Artwork restrictions vary depending on the method of printing being used. Colors options vary depending on print method. Include PMS color with your order when color matching is required. For all custom products, a proof will be provided for your approval before printing. Proofs will not be provided for custom price marking gun labels unless requested. Proof approval is required before production.